* Growing Christmas trees provides a habitat for wildlife. * Recycled trees have been used to make sand and soil erosion barriers and been placed in ponds for fish shelter. * Christmas trees remove dust and pollen from the air. * Artificial trees will last for six years in your home, but for centuries in a landfill. * 59 percent of real Christmas trees harvested are recycled in community programs. * An acre of Christmas trees provides for the daily oxygen requirements of 18 people. * In the United States, there are around a half billion Real Christmas Trees growing on U.S. farms. * The first decorated Christmas tree was in Riga, Latvia in 1510. * The use of evergreen trees to celebrate the winter season occurred before the birth of Christ. 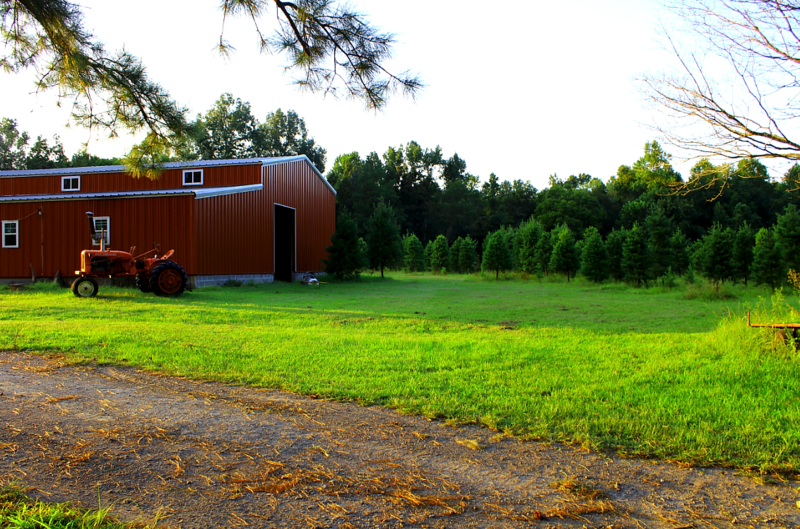 * 98 percent of all Christmas trees are grown on farms.